Does talking to your plants really help? 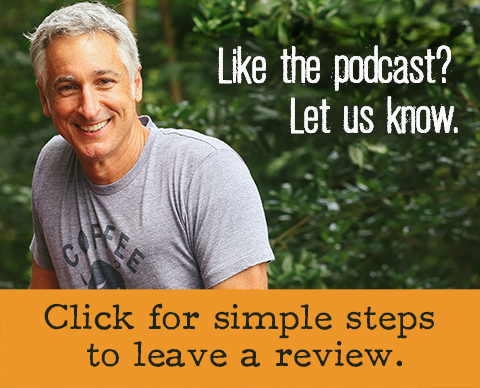 Listen to the podcast or read on to find out. 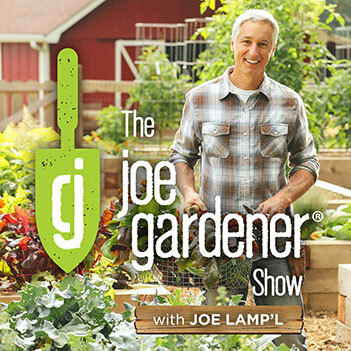 Today’s gardening podcast and show notes concludes this three-part series, Garden Myths Busted. We’re so grateful to Dr. Linda Chalker-Scott for her willingness to share her wisdom here. 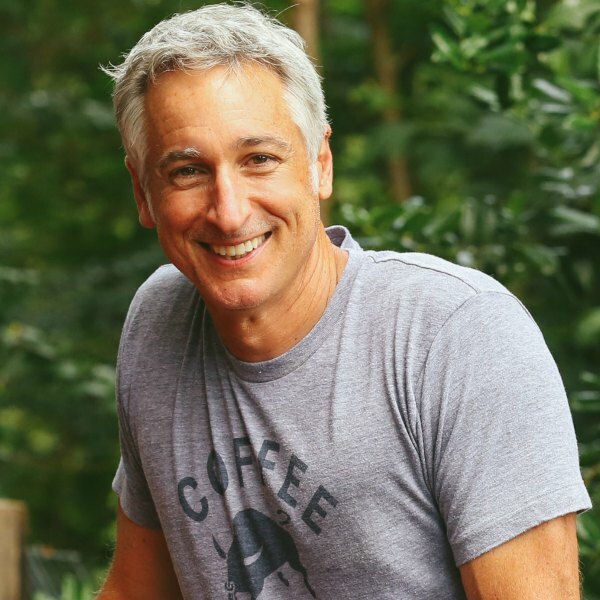 As with the previous two show note posts, the following summary is taken from Linda’s responses in this current podcast episode to my questions of various garden myths submitted by our subscribers. 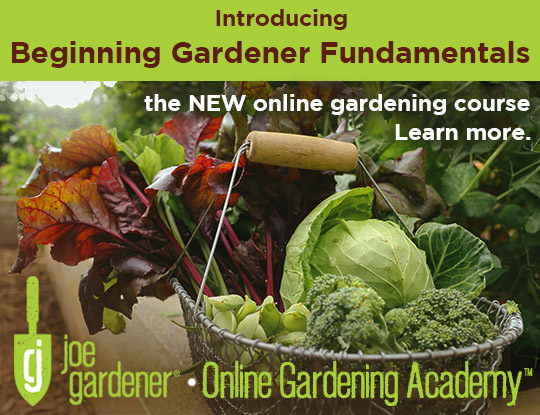 As gardeners, we’re always interested to discover new and cutting-edge products. 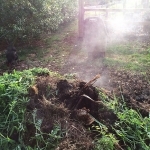 One such product, Biochar is a potential soil amendment that doesn’t need to be constantly replenished. This organic product is made from the residue (bi-products like the residue from switchgrass) that result from making biofuels. While Biochar is more functional in tropical or semitropical climates, there may be a use for it in temperate climates. Made of a hard pumice-like material from tiny granules that are more like sand, it provides a habitat for microbes, binds to heavy metals and hangs on to neutrons, so they don’t leach through the soil. 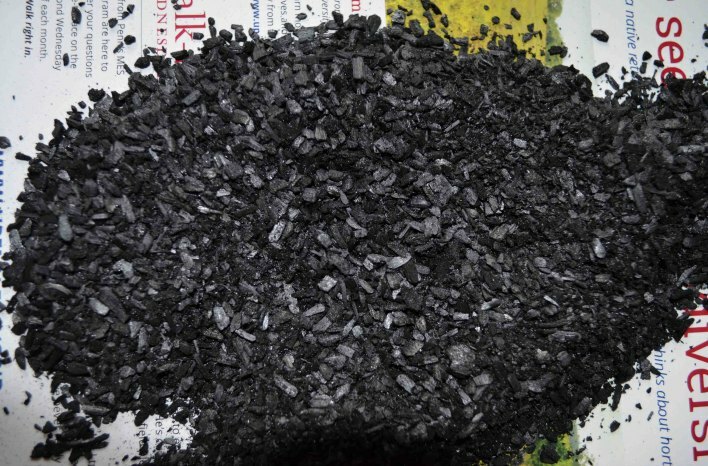 Biochar is also “carbon negative” which means it takes carbon dioxide out of the air. (a good thing) The actual product, which is more like rock should be tested as a soil amendment with containers, lawns and street trees. The downside is that it is expensive and the research available applies to crops and not to its effectiveness in home gardens and landscapes. Try it on a limited basis and see what type of results you get. It can’t hurt. If biochar can be produced by using corn residues or other crop residues it will be sustainable but if the manufacturing process requires wood products, (trees) the negative effects will outweigh any potential benefits. Vermicomposting is the process of using worms and micro-organisms to turn kitchen waste into a black, earthy-smelling nutrient-rich humus. Many gardeners love their red wiggler earthworms (nonnatives) for vermicomposting but not all earthworms are created equal. There is some concern that non-native earthworms will have a negative effect on the things in the forest that eat detritus and have the same habitat as the worms. It really is a regional issue. In some regions, there is a concern for the forest and invasive species of worms and in other areas worms are not a problem. 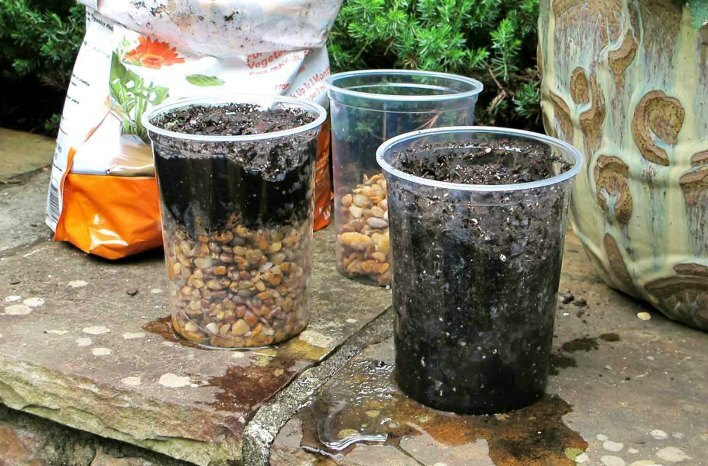 Whether you grow pansies, perennials or even trees and shrubs in containers, we’ve all heard that putting clay shards, gravel or even Styrofoam at the bottom of the pot will help ensure good drainage, right? While this may seem counterintuitive, it all has to do with how water moves. Water moves through soil and once it hits a textural barrier, (like the clay shards, gravel or other material) it moves sideways, and then it backs up and you get a perched water table; the saturation point where the capillary action is canceled out by the force of gravity. In other words, the water does not drain through the gravel or other materials used for drainage. This has to do with how water reacts with itself and with surfaces. It sticks to itself, and it will move when it has other things that are hydrophilic, (other water molecules for it to stick to). Here is a video I created specifically to show you how water drains better in containers that don’t have anything added to the bottom. Watch this video, and you see for yourself that what Linda is saying is absolutely true. Corn gluten meal is the by-product of making cornmeal. Although it is not tasty, it is nutritious, high in nitrogen and is effective for weed control in certain regions. But what about its effectiveness in wet areas? This is a case where it depends on your climate. 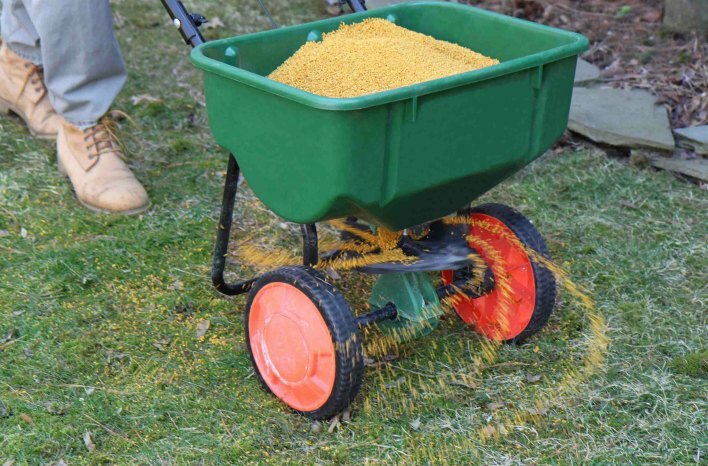 If you live in the Midwest, where most of the rain occurs in the summer, applying corn gluten meal in the spring (and it doesn’t rain for seven days) will be effective at killing germinating seedlings by drying them out. However, if you live in a place with wet springs, all the nitrogen will make certain weeds like crabgrass grow like crazy! The opposite of what you want from a product to control weeds. Do natural herbicides work? If it is something like corn gluten meal that is registered as an herbicide then absolutely. But if it is not registered, we don’t know how much to apply or what it will kill. And while there may be anecdotal observations, this does not equate to scientific research. Vinegar (acetic acid) at 20% concentration. If you use this, be very careful as it can severely burn you and quickly kill small animals that encounter its spray. Although it’s organic, its risks can outweigh the rewards. 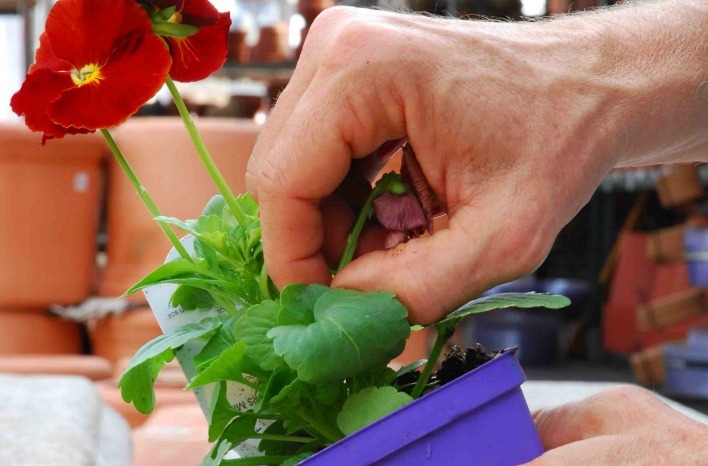 When purchasing annuals, some like to pinch back the blooms, thinking this will help the plant adjust when you plant it. But really it is just encouraging other bloom buds to form at the same time you want to encourage roots to grow so this is not ideal. Instead, purchase plants that are not yet blooming. When plants are transplanted there is usually an adjustment period, and some opt to use root stimulator fertilizer to help roots get established quickly. Does this work? Absolutely not. In fact, adding fertilizer directly to the planting hole can cause problems including fertilizer burn. 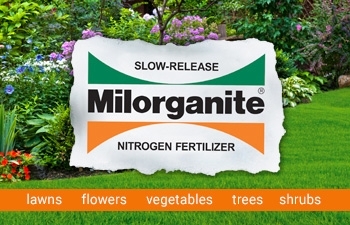 Starter fertilizers are typically phosphate heavy. Bone meal is also not something you want to add to the hole. This could lead to phosphate toxicity. The only things you want to add to the planting hole are roots, soil, and water. Flowering and fall color are influenced by day length. Plants key in on their internal calendar and in summer they stop growing. However, deciduous trees that are growing under street lights are in an endless summer stage. It may be as localized with leaves that are green on one side of the street where the light is located and leaves that exhibit fall color on the darker side of the street. Heavy metals, including copper, can be toxic to plants. In the case of a copper-lined pot, the roots circle but not all the way around and they will stay away from the edges of the pot. 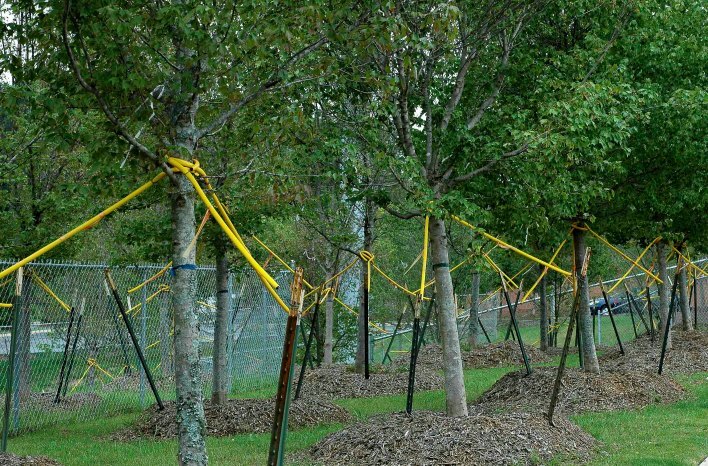 Trees have defenses and we should not breach them. This applies to cavities that hold water too. While it may seem like one should drain the cavity by drilling a hole, don’t. This would open up the tree to a host of potential pathogens. The drawback with using plastic mulches is that they can prevent water and oxygen from getting to the roots of plants. 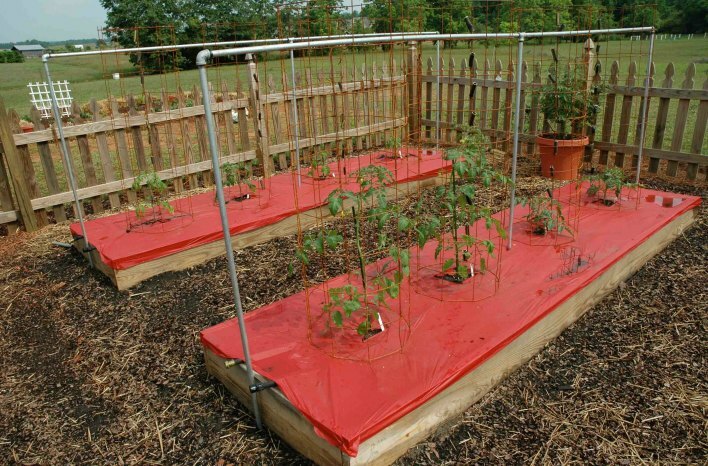 However, red plastic mulch has been shown to be effective when growing tomatoes for an early harvest. Red mulch reflects intensified red light to the developing plants which increase their photosynthetic capacity, and the plants produce more fruits. Studies by Penn State University show tomato yields that have been as much as 20% higher with red plastic mulch than with black. The research found that red mulch also reduces nematode damage. 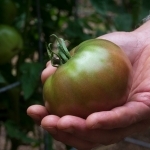 Like most vegetables and fruits, tomatoes need regular watering. But is it possible that watering every day will cause the fruits to rot? 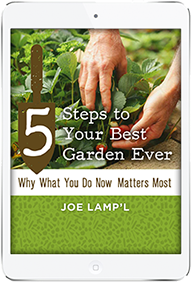 The answer is no, but make sure that you don’t oversaturate the soil which will cause root rot and other problems. Wrapping woody plants like fig trees that are not completely winter hardy is a good way to protect them. One technique for wrapping your fig tree is to build a chicken wire cage that surrounds the plant, cover the outside of the frame with burlap and then fill the inside with leaves. Soaking soil before a freeze will help protect roots from freeze damage. Water conducts heat, and because of this soaking, the soil around trees and shrubs before a freeze can be beneficial. We all want to have a healthy lawn, but should we cut it short or let it grow taller between mowings? The research supports that letting your grass grow to the top of its preferred growing range will keep it healthier and may reduce thatch build up and other problems. Crape myrtles are a favorite tree for their beautiful and abundant summer blooms which occur on new growth. But contrary to popular practice, they don’t need to be severely cut back each winter to produce new flowers. There is never a reason to “top” (cut them back drastically) crape myrtles, creating an unsightly mass of trunks or stems. Instead, allow crape myrtles to grow in their natural and beautiful open form for a profusion of blooms. Or, select the right plant for the right place. There are many varieties of crape myrtles, and some want to grow into trees while others are dwarf or semi-dwarf. Although roses may require more water and regular applications of fertilizer than some plants, generally they are pretty tough. If one dies and you want to replace it, there is no reason not to plant another rose in the same location. 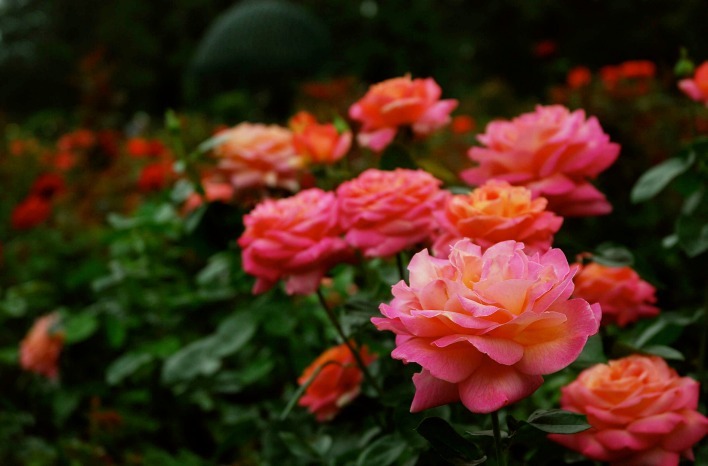 Unlike vegetables that build up disease and insect pressure and therefore should not be planted in the same spot year after year, roses don’t have this issue. 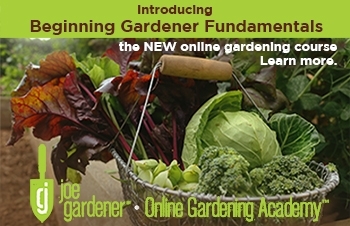 Do vegetables prefer a sandy soil over a clay soil? The answer is no, they will grow and thrive in a variety of soil types provided the soils are not compacted. 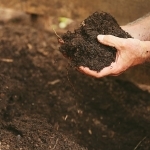 The best way to improve soil compaction is to add organic material like a layer (1 to 2 inches) of wood chips on top of the soil over the winter which will rehydrate and de-compact the soil naturally. Certain crops like carrots will grow longer in sandy soils because of the good drainage. Roots are opportunistic and the better the drainage, the deeper the roots. 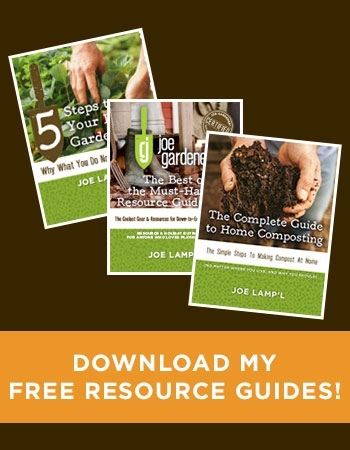 In the past pressure treated wood was not an option for gardeners because the lumber was treated with arsenic and chromium which could leach into the soil and cause problems. 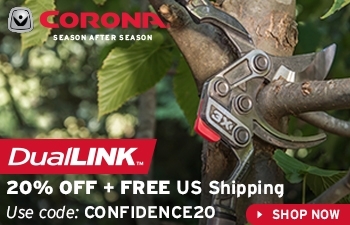 Today lumber is treated with less toxic boron and copper that does not cause problems. As gardeners, we often face the dilemma of how to protect our plants from exposure to potentially harmful materials. In the case of pressure washing, make sure that the spray is diverted away from plants and soil. Mulch may help protect the soil by absorbing some of the runoff from the sprayer. 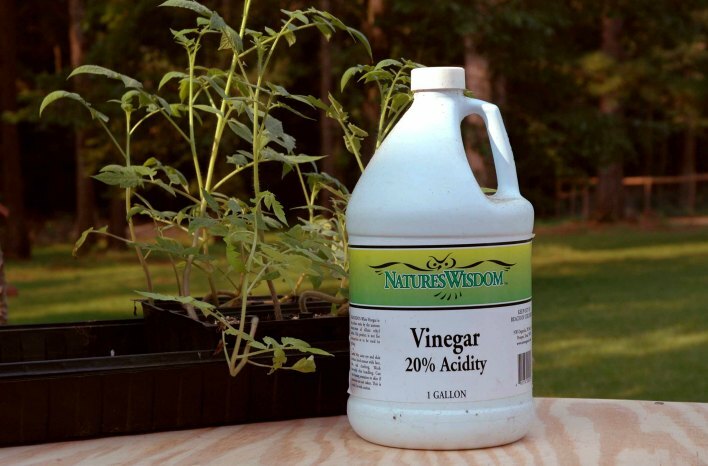 If you have your house pressure washed consider using a mixture that is non-toxic to plants and then rinse off any drift onto plants with water. 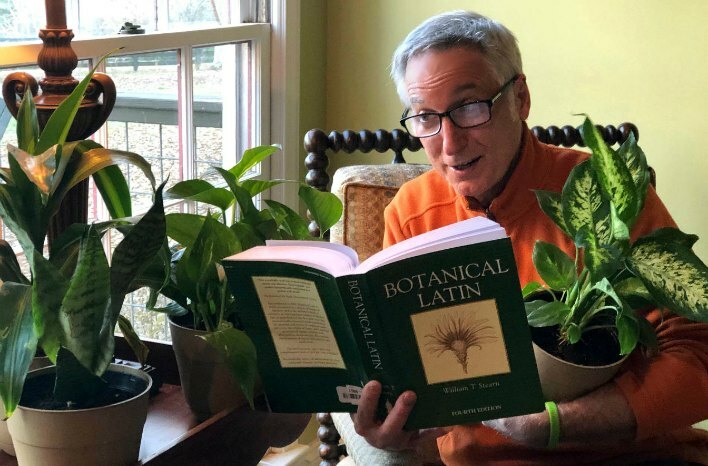 At some point, we’ve all heard about people that talk to their plants. While talking nicely to your plants may make you feel better, it has no effect on how plants perform. There is another myth that suggests if you smack your plants, like a lilac, this will make them bloom. There is no science to support this. However, when plants have mechanical stress, this can cause them to produce ethylene gas which may affect the blooms. Staking Trees – If you planted a healthy tree with a sturdy trunk and established a root system, you won’t need to stake it. If you do stake your newly planted tree, don’t leave the stakes in for more than one year. Otherwise, the tree becomes dependent on the stakes. 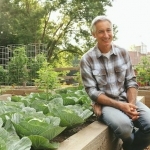 Landscape Fabric for Weed Control – Except for large commercial farming, there are very limited benefits for home gardeners using landscape fabric. 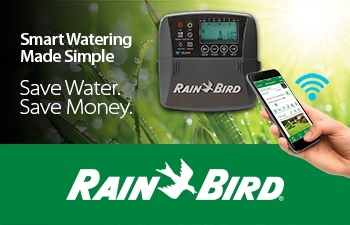 It restricts water and air flow to roots which makes plants more susceptible to pest and disease problems. Plus, over time the fabric becomes even more clogged with soil particles, further restricting water flow. 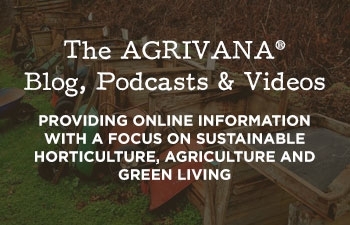 You can watch Linda demonstrate this very topic in the episode we did with her on Garden Myths for Growing a Greener World. Foliar Feeding – Applying fertilizer as a foliar spray ignores plant physiology and the fact that plants absorb and process the majority of nutrients through roots in the soil. Foliar applications can be useful as a diagnostic tool for use as an indicator of nutrient or mineral deficiencies which can then be addressed with the appropriate fertilizer applied to the soil.